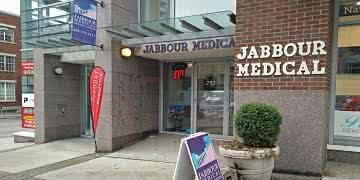 Jabbour Medical Health Center focuses on more than just health care. We are taking an active role in making your visit as productive, efficient and informative as possible. With breaking methods involving modern technology and utilizing your waiting room experience to enhance your health knowledge,.